Luxury Real Estate Marketing: Impeccability--Are You Up to the Challenge? A touchstone is a benchmark or a mental yardstick that one uses to see if things or experiences measure up to this standard. Dining at Les Crayères, in the Champagne region of France is one of our touchstones for excellence in fine dining in a majestic setting with impeccable service. 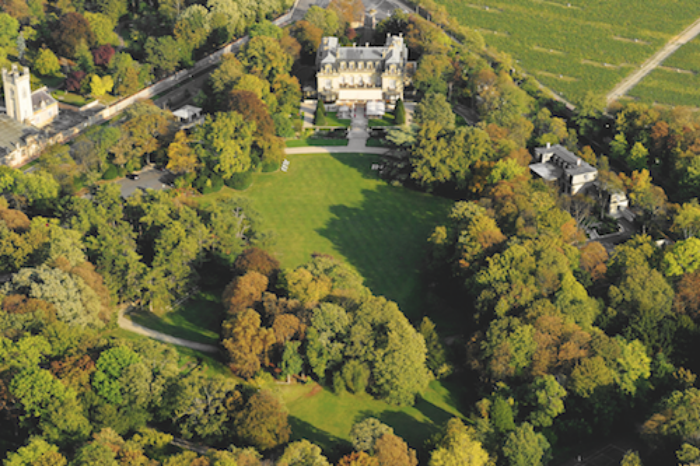 We first heard about Les Crayères just one year after it opened in the 80’s, and stayed in one of the 20 rooms at this fully restored classic French Château for a weekend we have never forgotten. On our recent trip to Paris we returned to Les Crayères to celebrate Alexandra’s birthday, just for lunch. The trip took under one hour from Paris via the amazing TGV train traveling at about 250 miles per hour. When we arrived we were graciously greeted and escorted to the outdoor patio that overlooks a spectacular park with acres of lawn. We were served some delightful tidbits to amuse our taste buds and to accompany a wonderful glass of Bollinger Rose Champagne from the region. 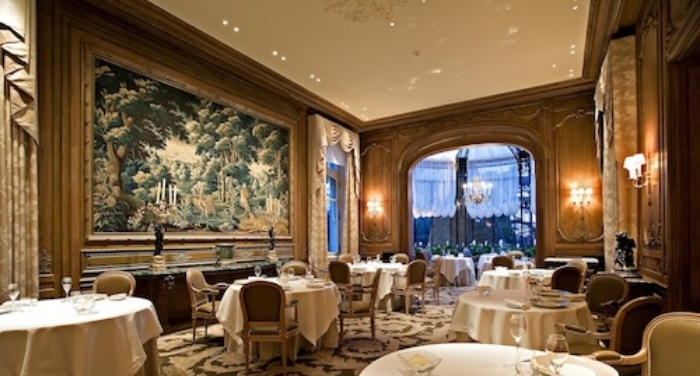 Then we were called indoors to the dining room to indulge in a French gastronomic extravaganza that exceeded our extremely high expectations and our memory from of our first experience there. The meal was sublime and the service was, once again, impeccable. What we appreciated the most was the level of consistency that has been maintained over time by this fine establishment. It was as if time had not elapsed between visits. And, that was remarkable! As a purveyor of luxury goods or a provider of luxury services impeccability is a standard worthy of striving for in your business or profession. To embody this standard requires a commitment to excellence over time. Are you up to the challenge?